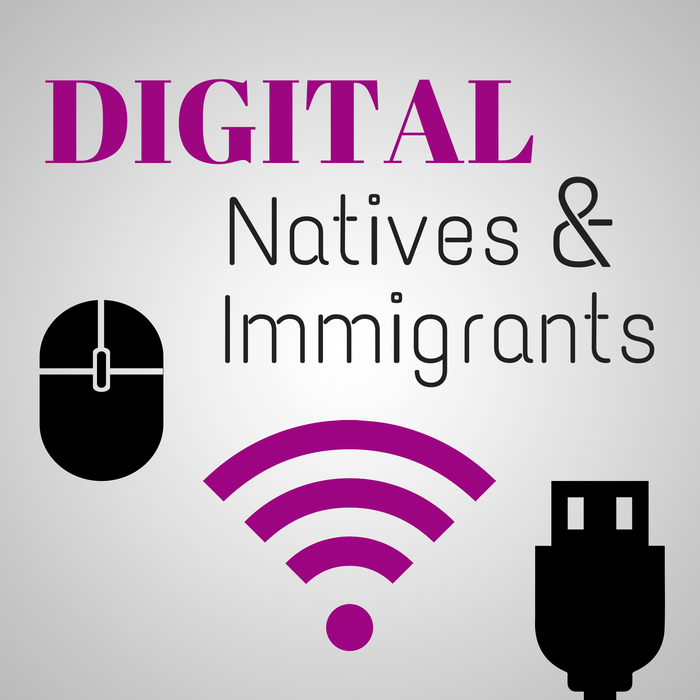 Digital Natives and Immigrants: Are these terms hindering us? | APEX Public Relations Inc.
Digital Natives and Immigrants: Are these terms hindering us? This video was created by White for The Challenges of Residency pilot project with the Higher Education Academy exploring the way ‘Resident’ forms of practice might differ across disciplines. In the video White outlines the ways in which individuals believe they engage in the digital environment and how they believe others (students or staff) interact digitally. The mapping process consists of a horizontal continuum with ‘Visitors’ (those that only use the digital space to obtain information quickly) and ‘Residents’ (those who engage and actively participate online) on opposite ends. 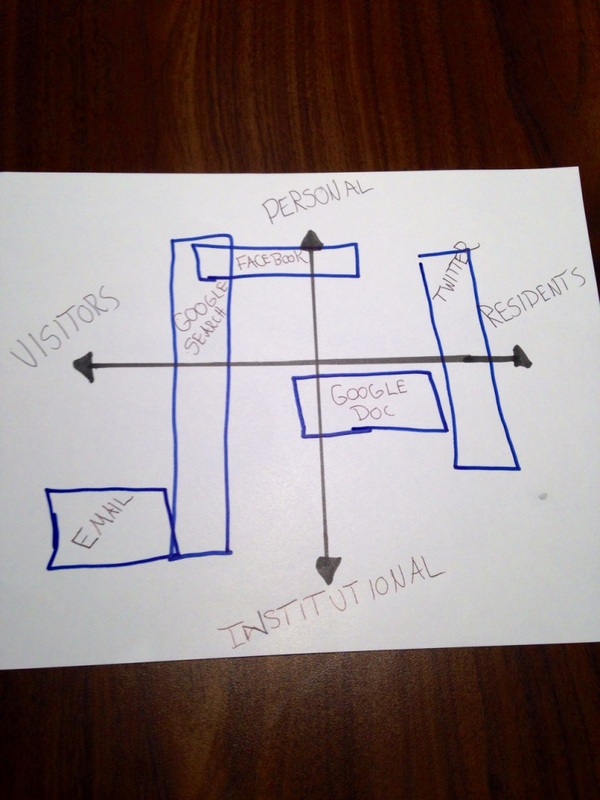 A vertical axis is then drawn with ‘Personal’ and ‘Institutional’ labelled at the top and bottom, creating four quadrants for mapping purposes. The video (which is 30 minutes, but worth the watch) outlines how both teachers and students identify how each other best learn through mapping the various technology media within the relevant quadrants. For example, email may be positioned in the lower left quadrant as it may be used for business purposes, but is only accessed to communicate those initiatives. Whereas, Facebook could be positioned in the top right corner, as it’s generally used for personal reasons and tends to be a forum where individuals reside and leave a digital ‘footprint’ before logging off. Below I’ve included a picture of where I believe my digital interactions fall. The part of the video that I found most intriguing was when White points out that though the younger generation is considered a ‘Resident’ on Facebook, it doesn’t necessarily mean they are easily able to transition from using this medium in a personal sense to using it for business purposes. Too many times we witness Facebook disasters with organizations, which could be a result of management adding younger employees to digital and social media teams simply because of their age. Though an individual falls under the Digital Native group it does not mean that he or she is an expert on social media. Communications and business managers need to look beyond the age or generation of their staff to decide where they would best aid the organization. Instead managers should map out how their employees identify with certain technologies before assigning staff positions. Do labels like Digital Natives and Immigrants help our productivity in the work force? Or do they hinder managerial decisions? And where do you think your different digital activities lie on the spectrum?